A single asbestos fiber can trigger a serious illness later in life, and these fibers are usually more than 1,000 times smaller than human hairs. Fibers this small are very easy to inhale through the lungs. In fact, among some asbestos exposure victims, the fibers entered the body through the eyes or ears, or even absorbed through exposed skin. Once inside the body, fibers usually find their way to the lungs, stomach, or heart where serious and often fatal conditions develop. Because the fibers are so small, there are strict limits on how many can be in the air or in the water. 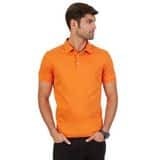 The Occupational Safety and Health Administration considers levels above 100,000 fibers per cubic meter of air to be toxic, and the Environmental Protection Agency set the toxicity level at seven million fibers per liter of liquid. 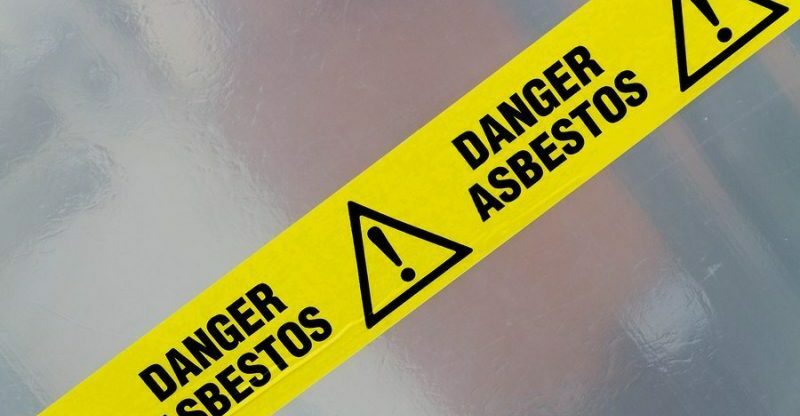 To obtain the resources they need to fight asbestos-related conditions, and also to obtain fair compensation for their emotional distress and other noneconomic losses, there is a $30 billion asbestos trust fund. Victims may also file damage claims against the responsible companies. While compensation is available, it takes a determined mesothelioma lawyer in New York to secure it. Although the dangers of asbestos were widely known by the 1960s, many companies continued to use this “miracle mineral” to fireproof equipment. This use lasted through the late 1970s and into the 1980s. At many American-owned foreign construction sites, asbestos use continued even longer. Most all shipbuilders used asbestos during these periods as well. Subsequently, many workers were exposed to fibers during renovation projects. Similarly, emergency responders to certain disaster scenes, such as the Twin Towers collapse on 9/11, may have been exposed. To establish the elements of a direct exposure mesothelioma lawsuit, victim/plaintiffs must prove that they worked for such a company during an asbestos use period and that they contracted one or more of the illnesses discussed below. Typically, especially in asbestos trust fund cases, victim/plaintiffs need not establish fault. Since asbestos is a lot like talcum powder, and the fibers may float through the air for miles without losing their potency, other mesothelioma lawsuits involve ambient exposure. To return to the 9/11 example above, people who were in Manhattan at the time of the attack may have been exposed to asbestos. 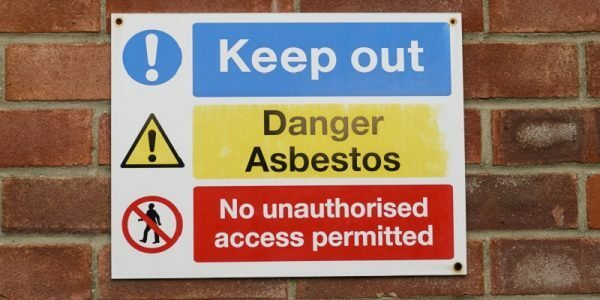 In ambient exposure cases, victim/plaintiffs must also connect the defendant company with asbestos exposure, in addition to the elements discussed above. An experienced attorney can give mesothelioma legal advice about which type of case to bring, as there are other pros and cons as well. Mesothelioma, a rare and aggressive type of cancer that is difficult to diagnose, is probably the most serious asbestos-related condition. Since the latency period may be as long as fifty years, pericardial mesothelioma symptoms will not appear for decades after exposure. 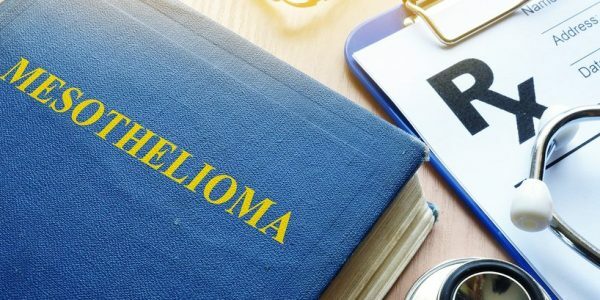 Because it takes mesothelioma several decades to develop, many doctors do not connect symptoms like shortness of breath, coughing, and chest pain with mesothelioma. Victims have two years after they discover their illnesses, and connect that illness with negligence, to file damage claims. This is referred to as the Discovery Rule. Since mesothelioma tumors develop in the lining around the heart and lungs, they are difficult to shrink and remove. Because of this, the prognosis for mesothelioma is often grim. Recent treatment advances have considerably raised the life expectancy, and doctors are hopeful that, in coming years, the disease may be manageable if not curable. In addition to lung cancer, some asbestos exposure victims develop certain kinds of gastrointestinal cancers. Asbestosis, which is characterized by excessive scar tissue in the lungs, is the other primary asbestos exposure illness. The latency period is normally much shorter, but it can be up to forty years in some cases. In addition to chest pain, shortness of breath, and other mesothelioma-like symptoms, many asbestosis victims develop other symptons of asbestosis abnormally-large clubbed toes and fingertips. This disease has no treatment and no cure. To slow the disease’s progress, many doctors recommend supplemental oxygen. A pulmonary transplantation (lung transplant) may be an option in some severe cases. 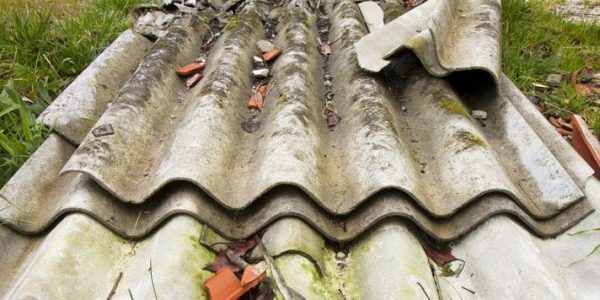 Asbestos exposure victims are usually entitled to significant compensation. For a free consultation with an experienced personal injury attorney in New York, contact Napoli Shkolnik PLLC. Home and hospital visits are available.